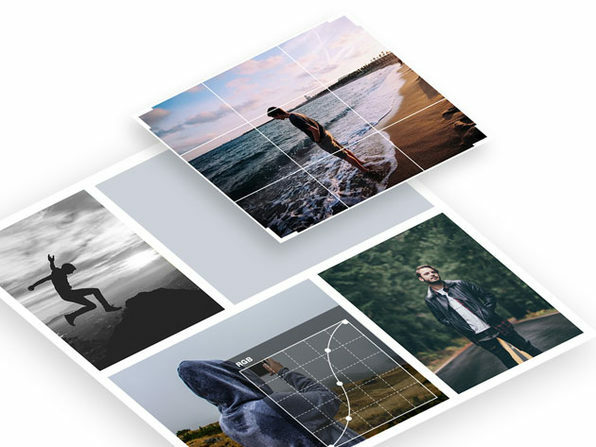 Ditch the complex editing tools and start using Fotor, the all-in-one visual content solution that lets you create designs, edit photos, and more with minimal hassle. 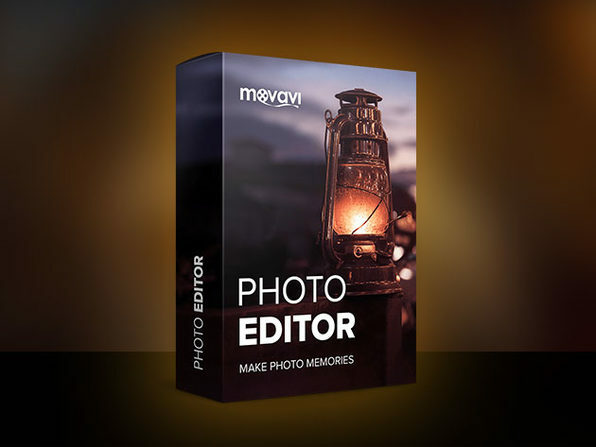 Equipped with a powerful photo editor, Fotor makes it easy to crop, retouch, and add creative effects to your content. You can take your images to the next level with Fotor's HDR technology and even create vibrant collages with the built-in collage maker. 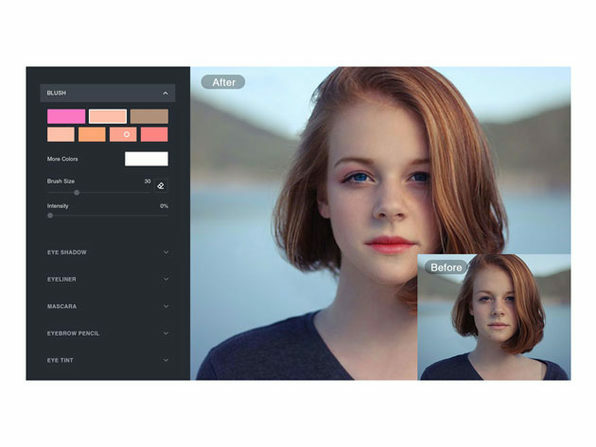 What's more, Fotor also empowers you to create professional designs with a wealth of pre-made templates, tools, and customizable elements. 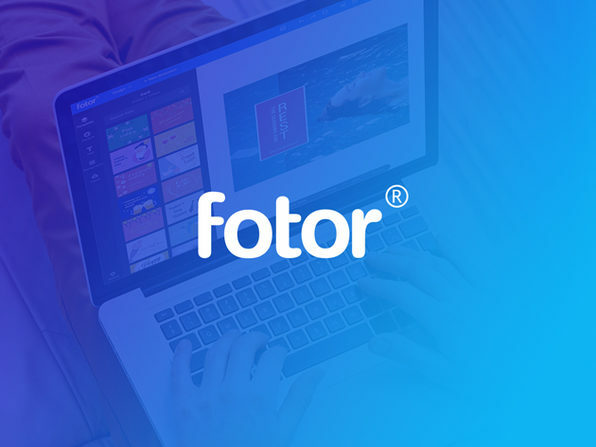 On top of being an established utility app with a range of design features, Fotor also supports international photographic competitions. 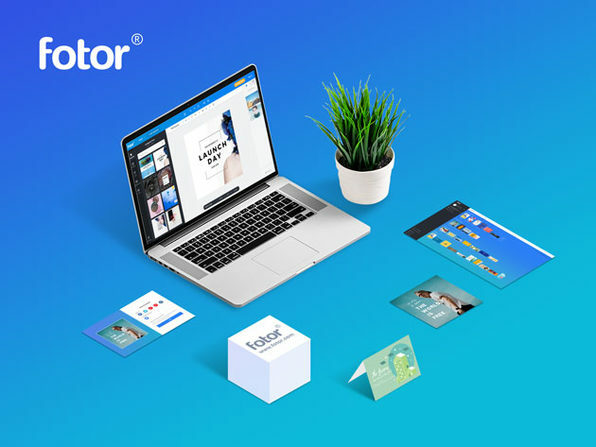 Currently supported on the mobile platforms, but soon to be accessible to all versions including desktop, Fotor’s competitions are a key element in user interaction. 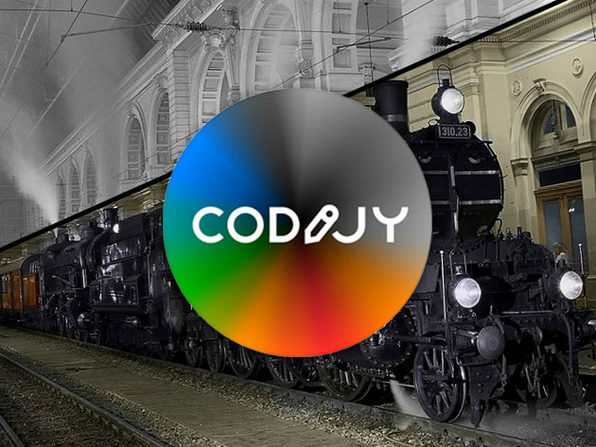 With a number of simultaneous competitions every week, spanning a number of topics and photographic styles, these events are judged by an official panel of professional photographers, whose input maintains a consist influx of high quality, creative images.